This guide provides resources and opportunities for research in the area of library science. 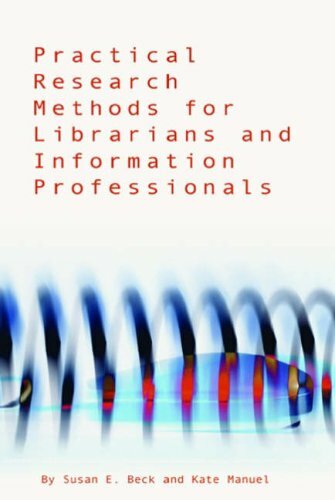 This guide provides an overview of resources useful to librarians and others interested in the field of library science. Many of the resources listed are geared toward the library faculty and staff of the Mississippi State University Libraries. For additional information about library science research support, contact the MSU Libraries Research Committee. Check back often to see what item(s) we're highlighting.